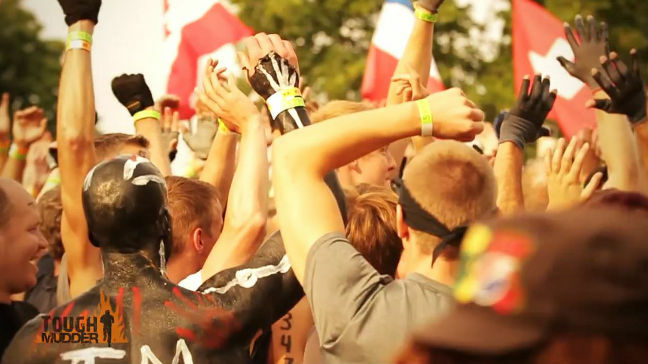 You want to know who are the crazy German people behind Mudder Guide? My name is Michael (29), and I take care of most texts and content here and I'm also responsible for the team coordination. 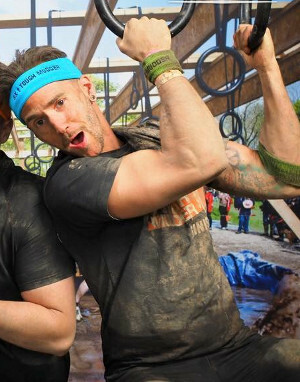 It doesn't matter which question about Tough Mudder you have – our guide shall give you the perfect answer! It doesn't matter how unathletic you are – if you really want to participate in a Tough Mudder, we'll do our best to make you ready! 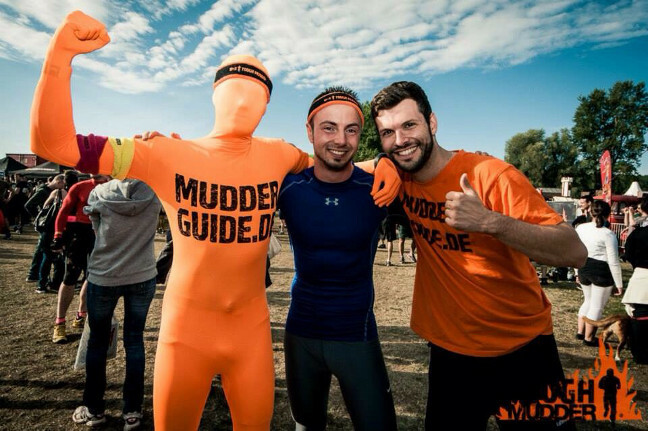 Mudder Guide is not only an information platform – it's also here for your entertainment! I'm very impatient, so for me actually reaching these goals can't go fast enough! That's why, when I work on our website, I never really see the actual version. In my mind I'm always at least half a year ahead. If you feel like our guide is lacking some important info or that I can probably help you, just let me know! I like to play a little football now and then, but I'm not a typical athlete. 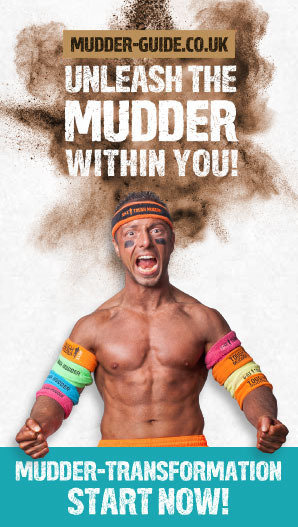 Now I'm a passionate Mudder and can hardly wait for the 2016 Tough Mudder season and all its crazy new obstacles. If the website should ever get stuck in the mud or if you have a suggestion, contact me! 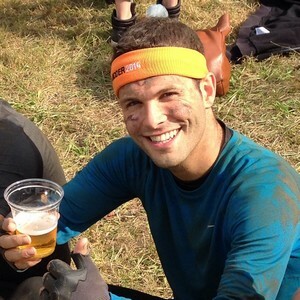 In 2015, he earned his black Tough Mudder headband. He's also been responsible for quite a few highlights! 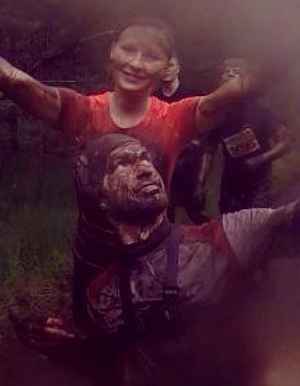 If he's not crawling through mud, he's doing stuff like marathon, teaching Spinning®, M.A.X.® and T.R.X.® courses. He's an absolute all rounder and able to competewith the best endurance ald also strength athletes! In 2016, he'll help us to conquer all the Tough Mudder events in Europe and he can't wait to have the black Tough Mudder headband as well. He earns his living as a media designer, and we think this was a good choice – thanks to him, the design of Mudder Guide has improved massively. For her living, she creates online campaigns for big companies – can't be wrong for Mudder Guide, can it? You also want to support Mudder Guide? As you can see, Mudder Guide is no “closed system” – it's a project from Mudders for Mudders! Apart from the introduced crew, we're in touch with a lot of other Mudders, who support us with info, pictures and much more. You want to help, too? Mudders who want to help us with stuff like researches, etc. If you are interested in helping out, please send us a mail. Have you ever created such a big website as Mudder Guide? It takes a lot of work. Before implementing, we had already invested more than 500 hours. We almost thought, we would never finish. Nonetheless, effort alone wasn't enough. Even though we did almost everything our self, we had to invest a four-digit amount to get the site ready. There will be a lot more costs in the future, for example for shooting the training guide videos we will release later this year. At that point, we won't even mention the work hours we will put in. Now, we're generous guys, but you hopefully understand that we don't want to have wasted this money – especially, since we don't know of any big inheritances coming our way. Of course, we could spam you with banners and pop-ups, like most sites do, but you'd probably like that as little as we do. Alternatively, we could require you to pay a lot of money for a megalomaniacal training program, but that's not our style either. We want to cover our costs with partner programs. When you see a link with a star (*) somewhere, this means that we get a little provision from Amazon, etc. if you click the link and buy something. For you, this makes no difference – the product won't be more expensive. You probably ordered from a lot of affiliate links like this. Most sites just don't make it transparent. We want to be the good example that changes this! 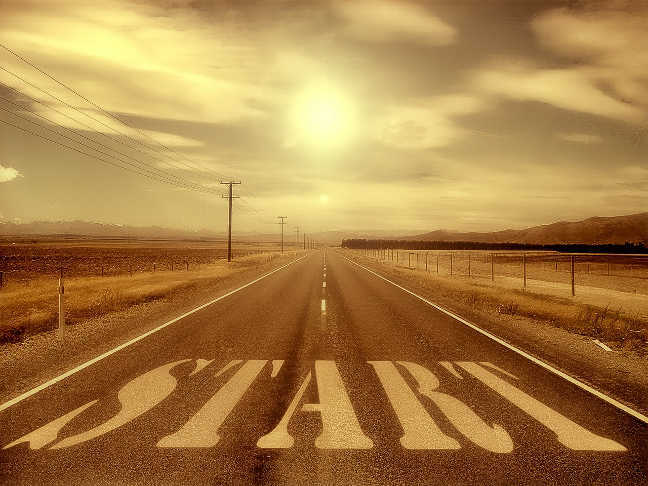 We guarantee: A star doesn't just indicate an affiliate link, it also indicates quality. When we recommend a product somewhere in our guide or our Mudder Stuff, it's because we're convinced that it's the best product for the job. This way we can add value and manage our costs without having to spam you with classic advertising. Genius, isn't it? Of course, it'd be great if you truly purchase the products we recommend by using our links and not let jealousy trick you into searching for the items by hand. Some people actually do that. Then, you would honor our work and help Mudder Guide create more awesome products in the future. Thank you in advance for that! Tough enough for muddy whispers?! Have our information been helpful? Then sign up for our Mudder Guide Newsletter and always be a Mud Mile ahead of everyone else. We'll never ever give your data to third parties and you can unsubscribe anytime you want. What is important relating to Tough Mudder shoes? Which sort of gear fits best for Tough Mudder? 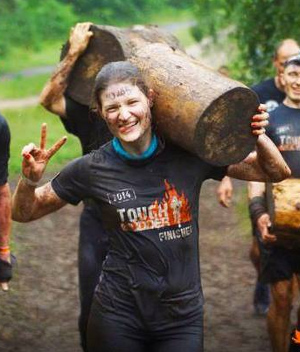 Tough Mudder - with or without gloves?